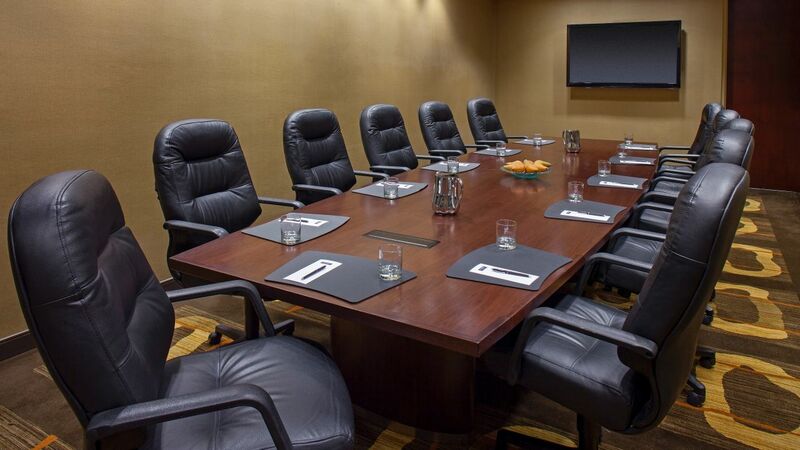 Hyatt Regency is the perfect meeting venue in downtown Louisville near the convention center. 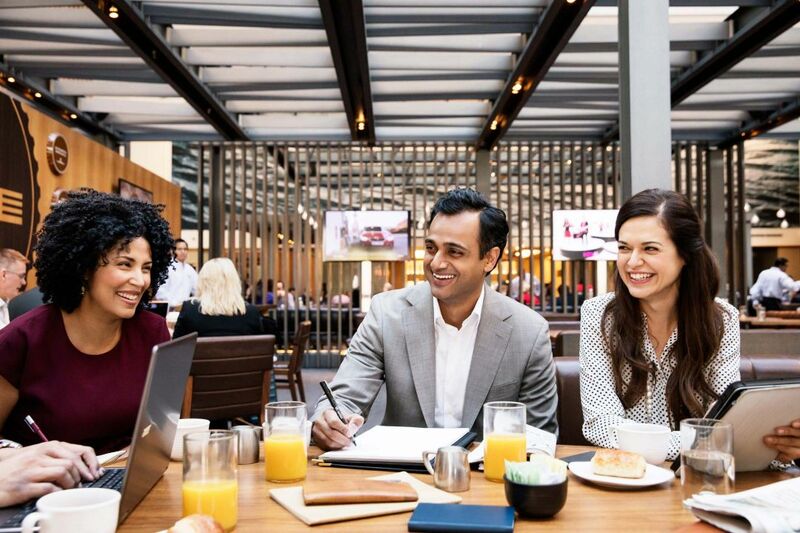 Connected to the convention center, our hotel and meeting space is perfectly equipped for functions up to 1,300 people. Spire offers a stunning rooftop event space in downtown Louisville with spectacular rotating panoramic city views. 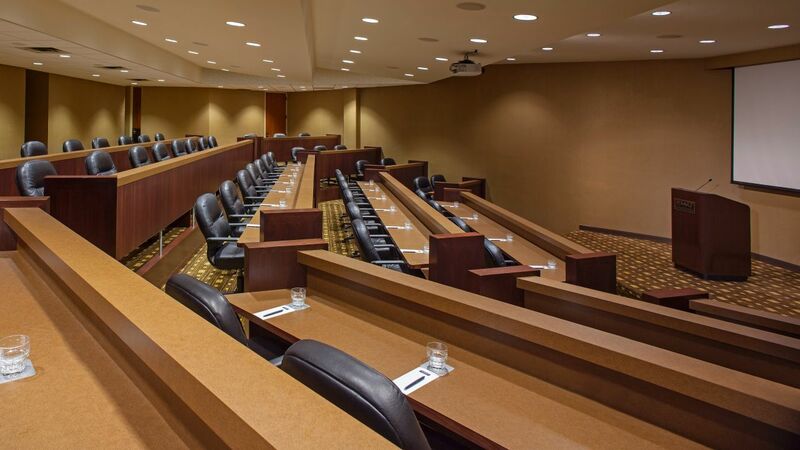 Plan an annual conference for over 1,000 or an executive board meeting for 10 using our versatile facilities and meeting rooms at Hyatt Regency Louisville. Choose from a wide array of venues to suit your event perfectly – right next door to the Kentucky International Convention Center (KICC). Our event managers will work with you to ensure the smooth handling of all your requirements. Host the ultimate wedding in our elegant downtown setting with the assistance of our dedicated team of professionals. Our direct connection to the city’s convention center makes our hotel the ideal downtown meeting and event venue. Hyatt Regency Louisville has no peer in Kentucky when it comes to full service event planning. At Hyatt, every gathering is a special occasion. Whether you are in charge of the gala event of the year for 1,000, hosting a private luncheon for VIPs or celebrating a personal milestone, our award-winning facilities and expert staff will help ensure your event is a memorable success. Look to our event venues to create the perfect backdrop for those future fond memories, and we’ll see to it that no detail is overlooked. 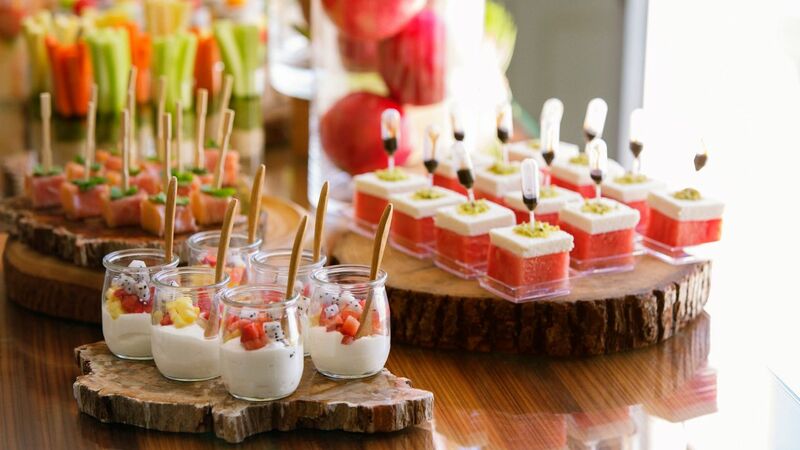 Satisfy everyone's taste with the delicious and innovative creations of Hyatt Regency Louisville’s catering. Expect a dining experience that will delight the palate of the most discerning guest. From single day events to week long conferences, our banquets provide the perfect finale for your successful function. Take advantage of Personal Preference Dining®. This unique dining choice lets your guests select their own entrée at your function. Each diner is offered a choice from four options, allowing them to choose the main course that best suits his or her own taste.